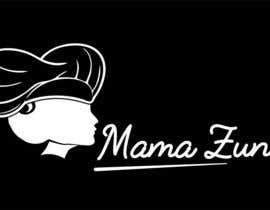 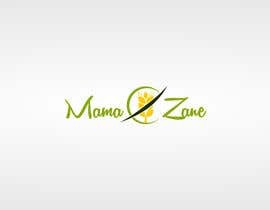 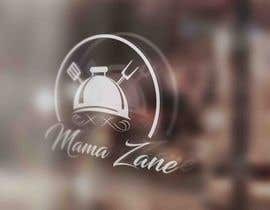 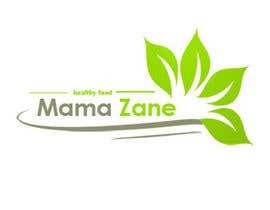 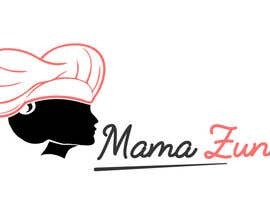 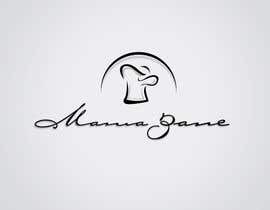 Mama Zane -- company dealing in gourmet and gluten free food products. 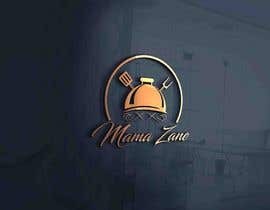 Import/export for retail and hospitality industry. 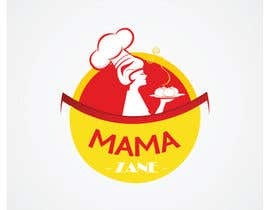 graphic logo wanted- DO NOT USE FOOD IMAGES in logo. 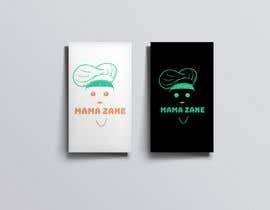 This is a very open ended contest. 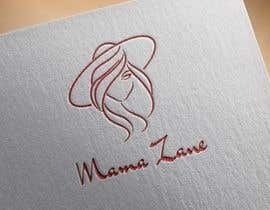 There are no set limitations on logo design. 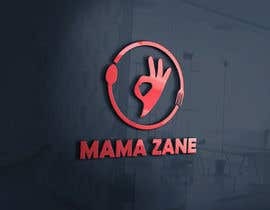 Open to a variety of colors, fonts and imagery. 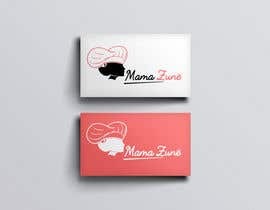 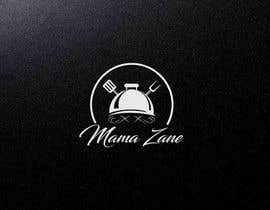 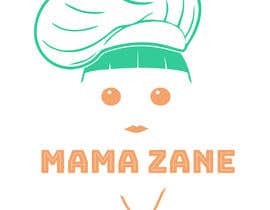 Please incorporate the company name "MAMA ZANE" into design, from there be as creative as possible. 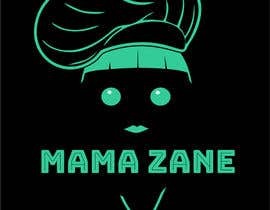 All of these submissions are quite uninspired. 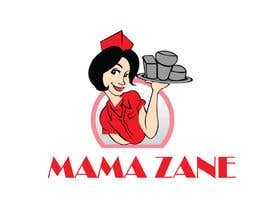 There are no "winners" here.